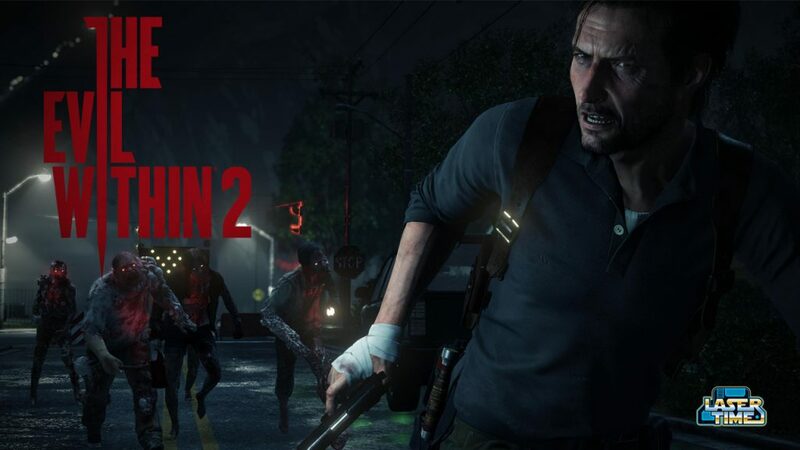 Last time we looked at Evil Within 2, the game seemed to strike just the right balance between action-packed bloodening and atmospheric scares. But now we have the whole game to crack open in advance of its release this Friday, so let’s see if we can keep out pants dry. 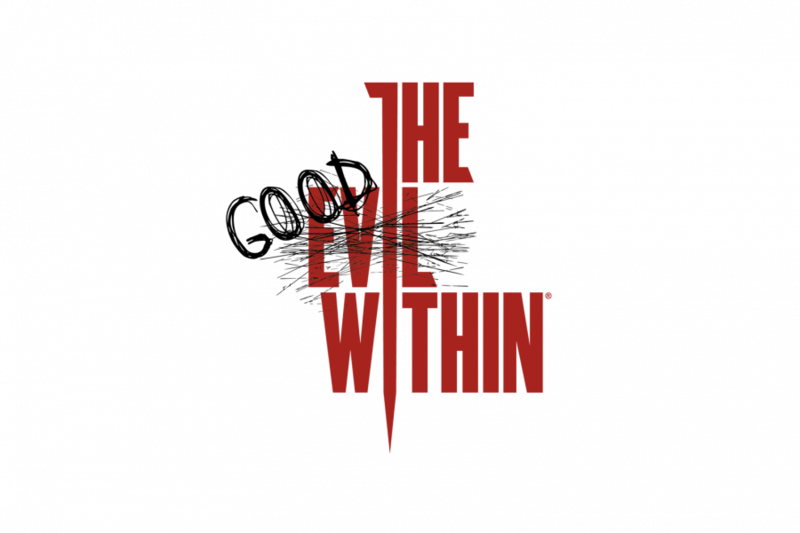 ALSO, Bethesda has also launched a a fundraising campaign, The GOOD Within, in hopes of raising $15,000 dollars for the Red Cross. We encourage all of you to do what you can to support disaster relief efforts and humanitarian needs around the world. 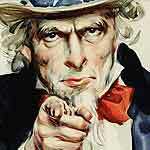 Consider chipping in here. 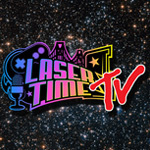 Laser Time streams every Tuesday and Wednesday on our Twitch and YouTube channel. Here’s some stuff you missed! Prey – Watch Us Prey… er, Play the 2017 reboot!